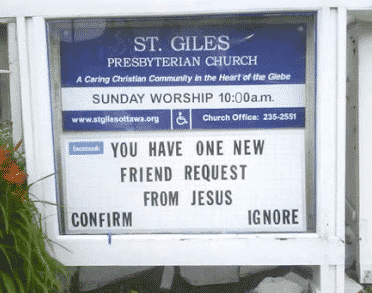 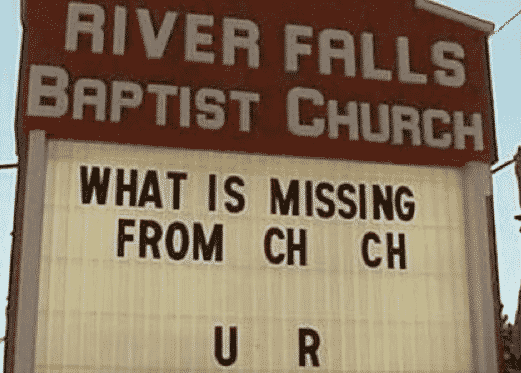 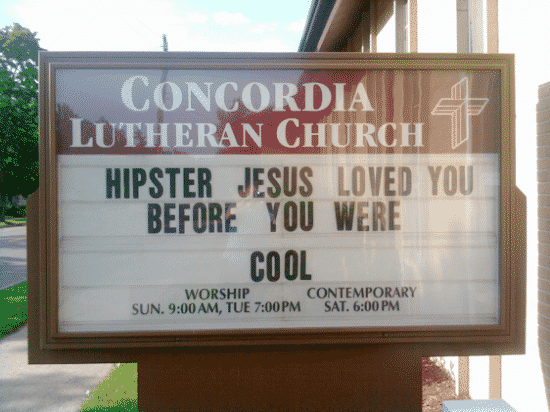 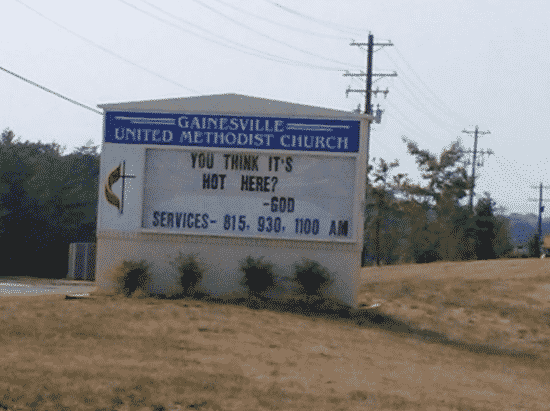 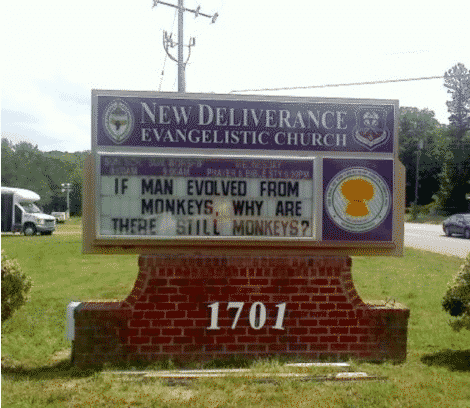 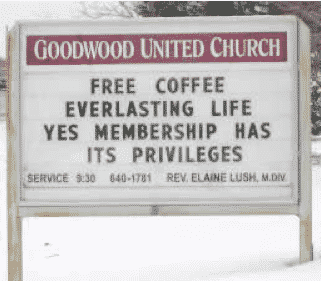 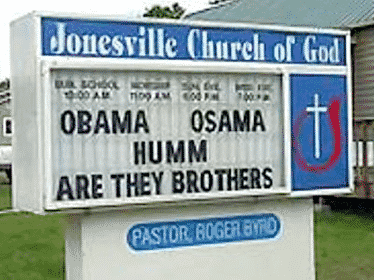 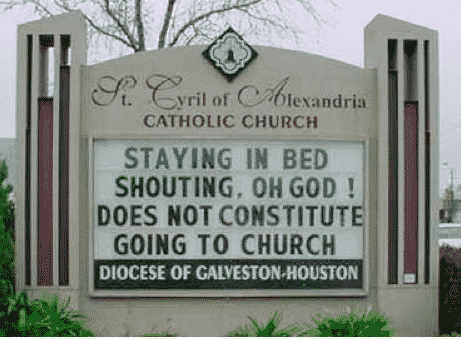 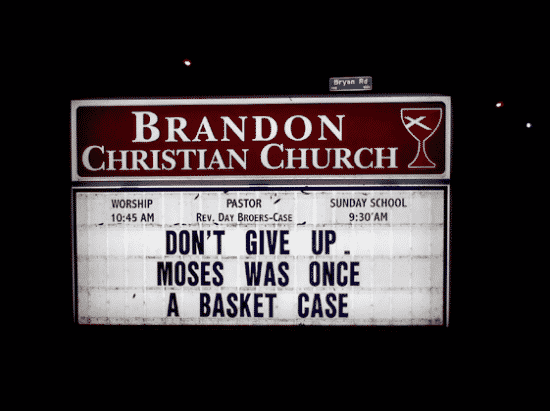 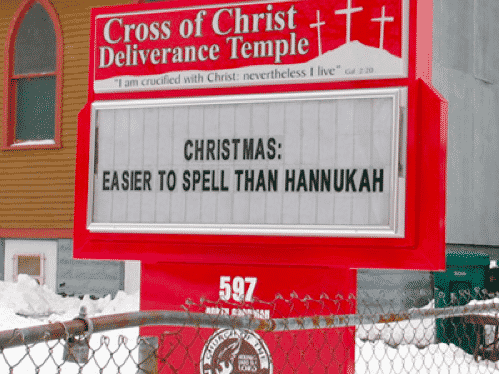 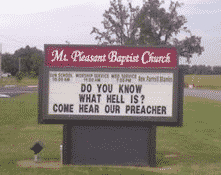 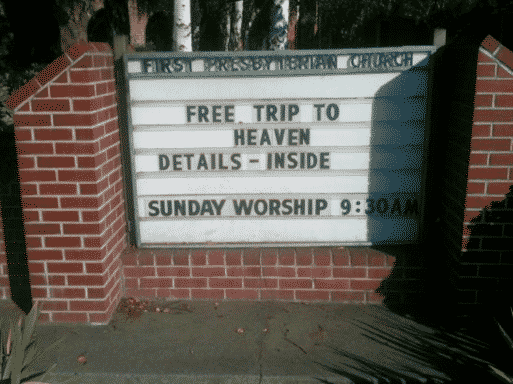 1 church signs | This Blog Rules | Why go elsewhere? 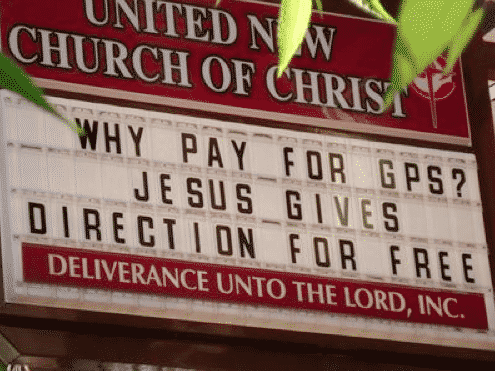 There is just something so wrong about seeing a church sign and finding a double meaning in it which surely isn’t intentional. 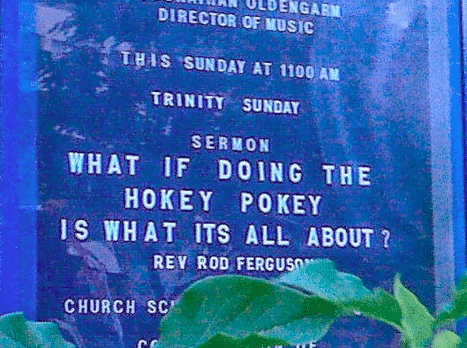 So why do we keep doing it? 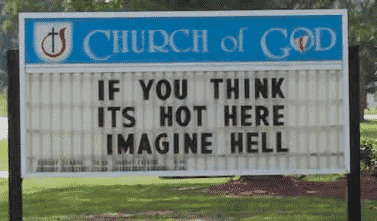 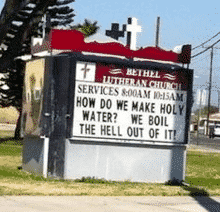 Looking out for dirty church signs is one of the little pleasures which make life worthwhile, so who cares if we have to spend forever in the depths of hell because of it? 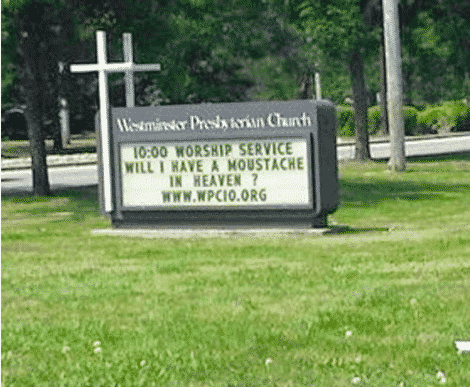 Here are some of the best ones around but you might want to say a little prayer before you scroll through them all.